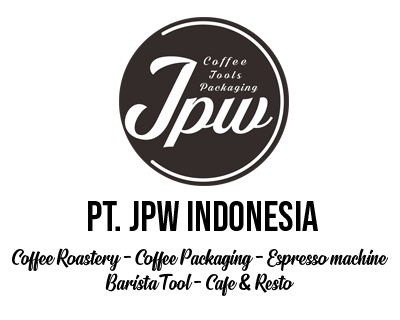 JPW INDONESIA would be join at SIAL INTERFOOD, 22-25 November 2017. SIAL INTERFOOD one of the biggest Food and Beverages show in Indonesia. This is the right place for everyone who looking for Food Ingredients, Hospitality tools, Coffee, Tea, Cafe Equipment, and many more. Kavling Polri Ampera, Jl.B1 No.24, Ragunan, Jakarta Selatan, Indonesia.